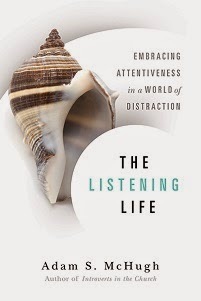 Now that it's been a week since the Psychology Today article was published on introverts promoting books, I thought I would re-post my contribution. I would love to hear your thoughts on this. To read the full article, with contributions from three other introverted authors, go here. Now that I have moved from the writing stage into the marketing stage of my book, the irony of the process is becoming palpable. I spent a couple of years thinking, researching in libraries, writing in my study and in coffee shops and in hotels, all roles that came very natural for an introvert such as myself. Whereas many of my extroverted friends have struggled and despaired through the writing process, I relished it. Yet now my role switches and the expectations on me are very extroverted. I've become the shmoozing introvert. I'm in very chatty circles meeting strangers, talking constantly, working the room, and trying to conjure the nerve to approach some big names to ask for endorsements. Here's a short interview I did with Church Executive, about the experiences of introverts in megachurches. What size church do you prefer? 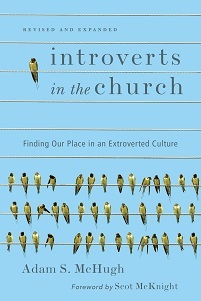 When being an introvert in the church isn't so bad - Church Executive, January 3, 2011.